Hi guys! It’s time for another tag! 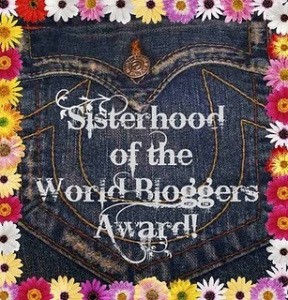 Today, I have to thanks Josephine @Josiethebookworm, Erika @Errka220 and Ashley @Sociallyawkwardbookworm for tagging me for the Sisterhood of the World Bloggers Award! 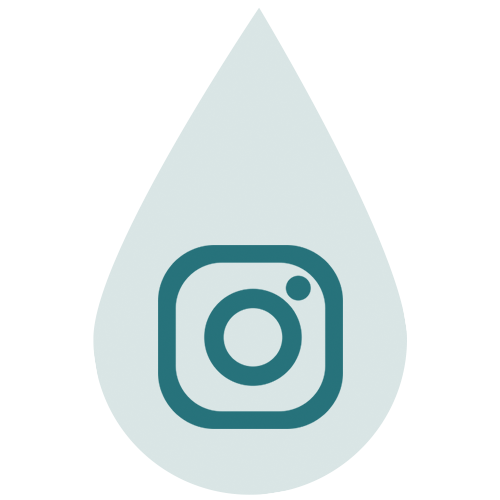 Go check out their blogs, they’re amazing! Did you have a book that meant a lot to you as a child? 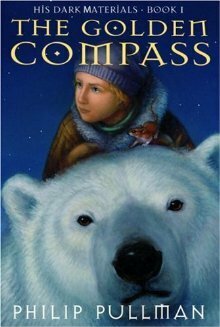 Hm, I talked about it multiple times, I think I’d have to say, The Golden Compass, (Philip Pullman). Read it multiple times, such an amazing, inspiring, one-of-a-kind story. Is there any author or book that you collect and will always welcome multiple editions of the same title? Right now, I don’t own multiple editions of the same books, but I’m such a huge fan of John Green, I definitely would welcome a billion copies of his books. Say that you find yourself judging a book by its cover (not that we ever do that! ); what sort of covers do you go for? Are there any that are an absolute turn off? Hm, sorry, I can judge a book by its cover, sometimes. Covers influence me before picking up a book, I know it’s bad, but I can’t help it. 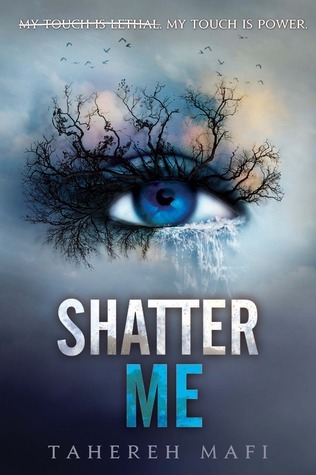 I tend to go for covers that relate to the story, are artistic, beautiful, such as Shatter Me, A Thousand Pieces of You … I’m more turned off about perfect people featuring in the cover : it gives sometimes a wrong image of the inside of the book, and I don’t really like it. More on book covers, discover my book covers discussion post ! If you could pick any imaginary animal to bring home to Mom with an earnest, “Can we keep him? ?”, what animal would it be? Imaginary? Wow, that’s a good question, and I’m actually not sure about which one to pick…an unicorn, maybe? Is there any book to movie adaptation that you simply refuse to watch? No way, no how, you’re not even giving them the opportunity to mess it up? I don’t think so. Even if I’m absolutely in love with a book, and I’m scared to see it on the big screen, I will end up going to see it eventually. I’m really curious. More on that, check out my book discussion post about books to movies! 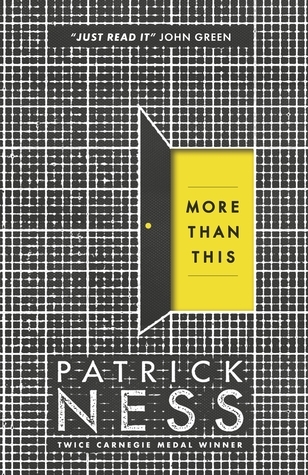 Right now, I’m thinking of Patrick Ness’ More Than This. Never read a plot like this, and a story that stuck with me this much. Favorite. Is there any book or series that you’ve read that is so totally outside of your normal genre, but you loved it and would recommend it to others as a “take a risk!” type of book? Good question! This is not totally outside of my normal genre, since it’s dystopia, but it’s an adult book, Never Let Me Go, by Kazuo Ishiguro. It blew me away, the story, the characters, just, I don’t want to spoil it, read it. Do you have any bookish collections, or anything you covet and hope to someday collect? Candles, artwork, bookcases? I don’t think so. Due to the lack of place in my apartment, and my kind of always moving taste, I don’t own many bookshelves or anything bookish. I do hold onto lots of quotes from books, plastered on my walls, and hope to, when I get my own place, have large amazing bookshelves. What book has been on your TBR pile the longest, but you just can’t convince yourself to pick it up? Hum, I would probably say one of Sara Shepard’s books, The Perfectionists, or The Heiresses. As distracting as Pretty Little Liars was, I just can’t bring myself to pick those ones up. The synopsis seems a little too familiar, like she’s remaking a recipe that worked well with the liars. 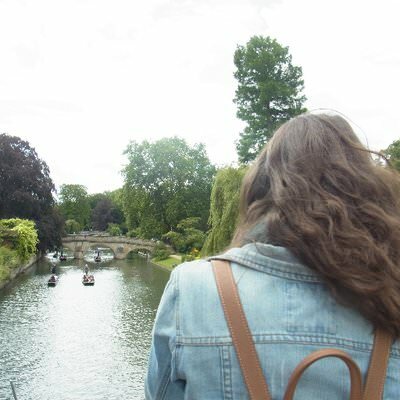 I wished for more originality, especially since, I think, she is a really talented writer, with a great imagination. You get a $500 gift card for all things bookish – do you run to your nearest bookstore and spend like a fiend? 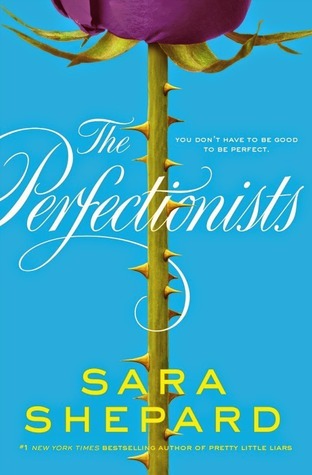 Or do you create pro/con lists (a la Rory Gilmore) to make sure you get just the right & perfect & wonderful bookish things? Or are you eyeing a particularly expensive bookcase somewhere? If you were stuck in a book, which one would it be? Being stuck, as in, no possibility to get out? Wow, I’d have to pick a good one, then…13 Little Blue Envelopes by Maureen Johnson is probably a great choice. Getting envelopes, and being taken away to a new place to discover, what an amazing way to live! What is your go to book when you are feeling down? If you were stranded in the middle of nowhere, which three books would you want to have with you? Obviously a John Green novel! As he’s my absolute favorite, I’ll have to go with all of his novels. What is a book that made you laugh the hardest? Can I quote John Green out of every question? No? Because let’s face it, all of Green’s novels have funny moments. What is one book that you wish was made into a movie? We were liars. This book was amazing, and I would be thrilled to see it becoming a movie, and surprising those who didn’t read it (yet!). Oh, wait, it’s actually happening?!!! 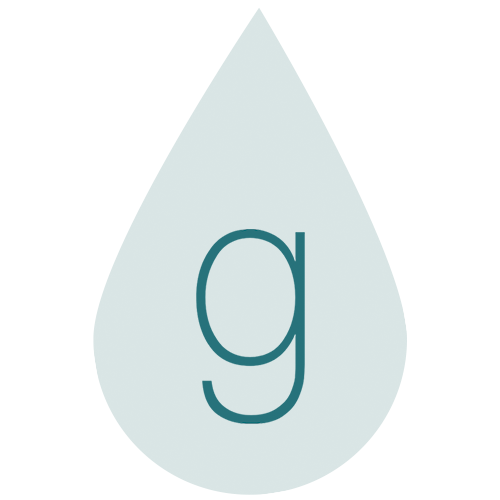 What is your favorite genre and favorite book from that genre? I really enjoy coming of age novels, and my favorite from that genre would have to be Looking for Alaska, by John Green, obviously. One of my other favorites is dystopia, and one of the most amazing worlds shaped in this genre is maybe Delirium. What book are you dying to read? Only one? Wow, hum, I honestly can’t choose only one: I’m always waiting on new books! I’m really eager to get to the last Lauren Oliver book, Vanishing Girls. Do you own more physical copies of books or e-books? Physical copies, hands down…to be honest, excepting maybe three books I obtained thanks to NetGalley, I don’t own any e-books. If you could check up on anyone from one of the books you read, who would it be? Aw, so many…right now I’d say the characters from MockingJay, especially … Peeta. Yes, the boy with the bread got my heart. I want to know, I need to know if he’s okay. What is a favorite book you’ve ever read and a book you didn’t like? 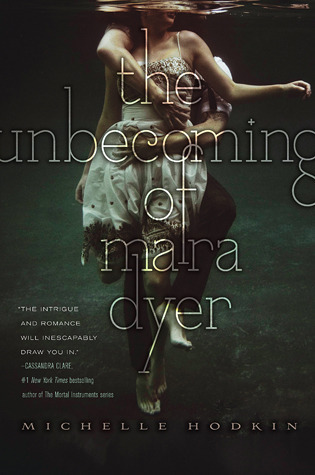 I have so many favorites, it’s hard to pick just one…I’ll spare you my John Green love, and will go for The Unbecoming of Mara Dyer (and the whole series). A book containing everything I love. As for one I didn’t like…right now I can’t think of anything! My Ten questions for you guys, ALL of you reading this post! Anyone who reads this post and feels like doing this tag, please join, and link me to your post, so I can check it out! 1. When did you start reading? 2. Do you prefer digital copies of books, or physical ones? 3. Where do you buy/get your books? A library, a bookshop, online? 4. Who’s your favorite character of all times? 5. Did you ever read a book with high expectations, and ended up very disappointed? 6. If you could write a book, how would you like it to be? Feel free to say, I wish I’d written X book, because…or tell me about an idea of a book you’d love! 7. Is there a genre you don’t like, and will never read? 8. What are your bookish habits? Do you read inside, outside, take notes, read all at once? 9. What’s your favorite place to read? 10. Give me three books that made you happy you got into reading. Three books you think everyone should read, because they’re just THAT amazing. 13 Little Blue Envelopes is very nostalgic for me, I remember reading and enjoying that in middle school, haha. As for your questions, I buy books wayyy too often but I usually try the support the local bookstores if I can. I do bargain shop online on places like bookoutlet though (I’ll meet my demise with that one, just bought 16 books today. #addictionisreal) And I think a genre I’d avoid at all cost and certain that I’ll never read is erotica. It’s just too much detail and romances I’d rather not read about. And 3 books that bring me to my happy place (not necessarily must-reads for everyone though) is City of Glass (TMI #3), HP and the Order of Phoenix, and The Truth About Forever. Great answers, Marie! 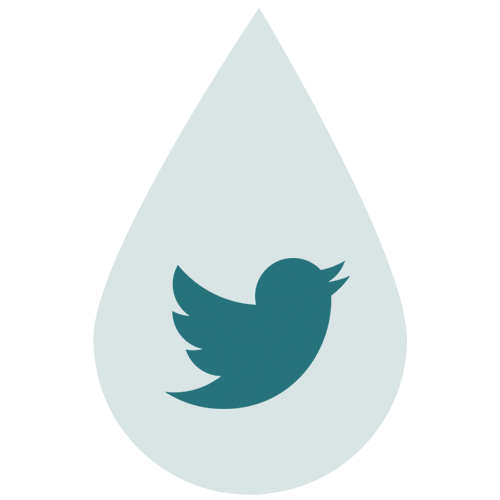 It was fun learning a little more about your bookish habits/preferences (hope that made sense)! 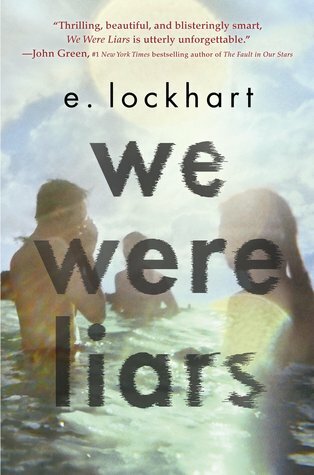 I still have not read We Were Liars….ahh! It’s been sitting on my bookshelf for awhile now! Aww you definitely should read it, I found it amazing! Hooray to John Green, More Than This and Never Let Me Go shoutouts! Have you seen the film adaptation of the latter? It’s wonderful! 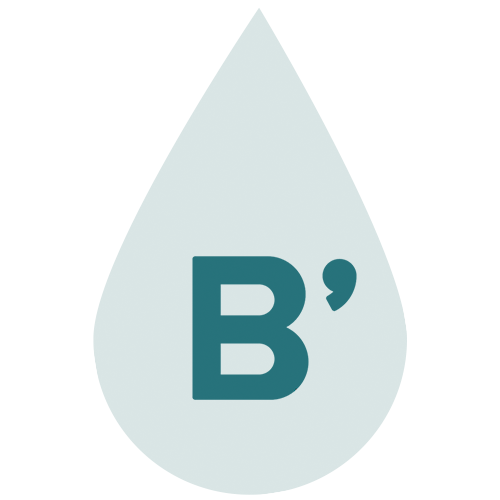 I, myself, am a sucker for coming of age, if my Goodreads is any proof. My favorite is The Perks, I think. Looking for Alaska is my least favorite JG title, I think I told you this already? But I really liked Pudge & the Colonel’s friendship. And the pranks! I loved your answers! This was a fun post to read. Hi Marie! This is awesome. No one ever tag me of this kind of post. I’m thankful I read your post and you’re tagging everyone who reads this. I’ll be posting one soon! Thank you again. AND I LOVE WE WERE LIARS, TOO! AND IT’S GOING TO BE A MOVIE??? I’M DEFINITELY GOING TO WATCH!!! I hope we’ll watch it together though! I don’t have a book buddy here who read the same books as me.